Featherweight champion Max Holloway and Dustin Poirier will battle for the interim lightweight championship in the main event of tonight’s (Sat., April 13, 2019) UFC 236 from the State Farm Arena in Atlanta, Georgia. Poirier, in fact, insists there is no love lost due to the high stakes present tonight. 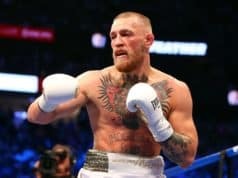 The fight is a pivotal match set to shape the future of the stacked UFC lightweight division for some time. The two have met before as well. ‘The Diamond’ submitted Holloway with a perfect mounted triangle back at UFC 143 in February 2012. 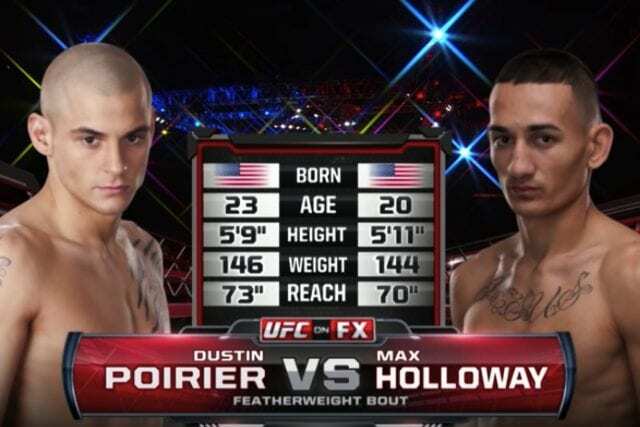 Both Holloway and Poirier are definitely different fighters at this stage of their careers. For that reason, the outcome of this fight should have little to say about the outcome of their much bigger second bout tonight. History still often has a way of repeating itself.